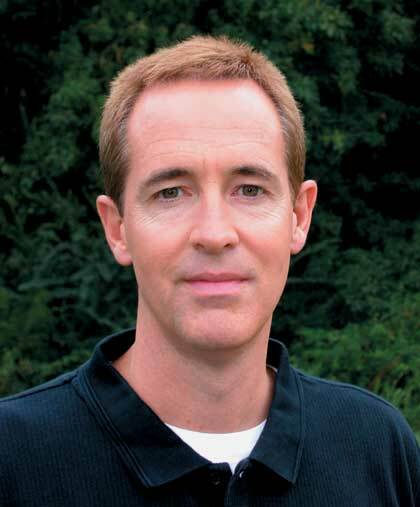 Andy Stanley is the founder of North Point Ministries, Inc., and senior pastor of North Point Community Church. Located in Alpharetta, Georgia, North Point Community Church is the first campus of NPMI. Buckhead Church, the second campus of NPMI, began in 2001 in the Buckhead area of Atlanta. Andy is the cofounder of GoodStuf Student Conferences, a ministry to high school students. Prior to founding North Point Community Church, Andy was the associate pastor and minister to students at First Baptist Church in Atlanta, Georgia. He holds a bachelor's degree in journalism from Georgia State University and a Th.M from Dallas Theological Seminary. Andy is the author of several books, including Like a Rock, Visioneering, Choosing to Cheat, The Next Generation Leader, and How Good Is Good Enough? He has also coauthored a number of books, including The Seven Checkpoints, Seven Principles Every Teenager Needs to Know, Youth Leaders Guide, and its companion, Student Journal (with Stuart Hall). Andy lives in Alpharetta, Georgia, with his wife, Sandra, and their three children, Andrew, Garrett, and Allie.